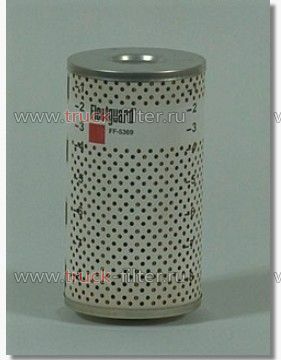 Комментарий Davco 380 assembly replacement cartridge. Includes gasket. 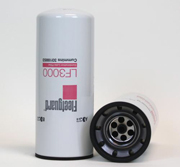 TO UPGRADE USE FS1029W Davco replacement cartridge including service gaskets. 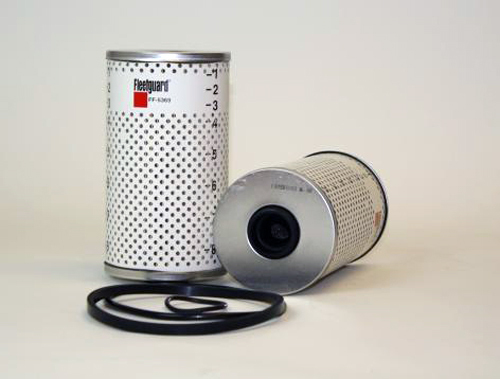 USES SERVICE PART 3912384S Gasket service pack Contains 1 small o'ring for fill cap and 1 large o'ring for bowl.